Cory Monteith's co-stars have paid tribute to the actor who died from a heroin and alcohol overdose earlier this month. 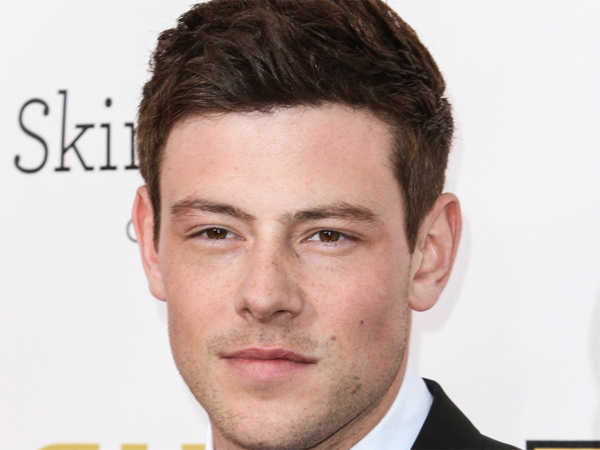 Cory Monteith's Glee co-stars have paid tribute to him. The 31-year-old actor died earlier this month of a heroin and alcohol overdose and members of the cast including Kevin McHale, who plays Artie Abrams on the show, and Jayma Mays, who portrays Emma Pillsbury, have spoken out about their love for the tragic star. Kevin wrote on Instagram, "So thankful that I and so many of you got to experience Cory's overwhelming kindness, humour and talent. "There will not be a day that goes by that I won't miss him. Thank you all for your incredible support and patience." Meanwhile, Jayma told E! News, "There are so many things to remember about Cory. He was such a fun guy to be around and I have nothing but amazing, wonderful memories of working with him. "I have those memories to always take forward with me." Cory's girlfriend and co-star, Lea Michele, also broke her silence on his death to reveal she will always love him. After posting a picture of them both on Instagram, she wrote, "Thank you all for helping me through this time with your enormous love & support. Cory will forever be in my heart."